Love the show! Thanks for the heads up that it’ll be back soon :D.
Unfortunately, yhis video is not available outside the US, but I would like to see it. 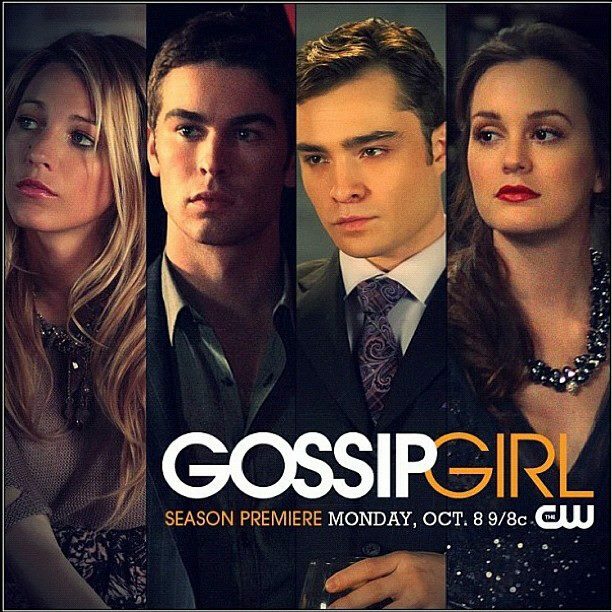 I’m in the same boat with my attachment to Gossip Girl. Can’t believe we are entering the final season! Loves it! Most addicting show, honestly!